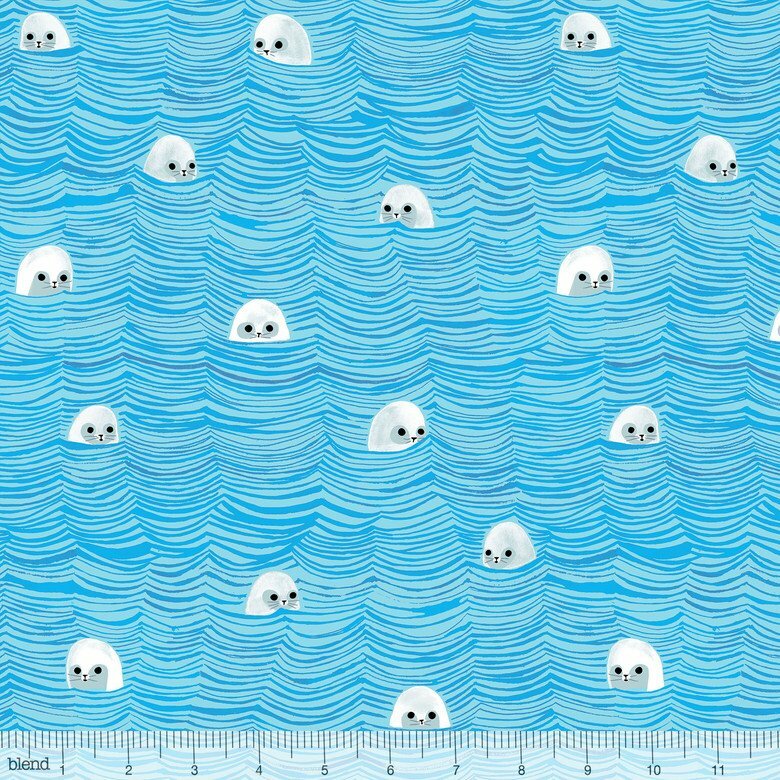 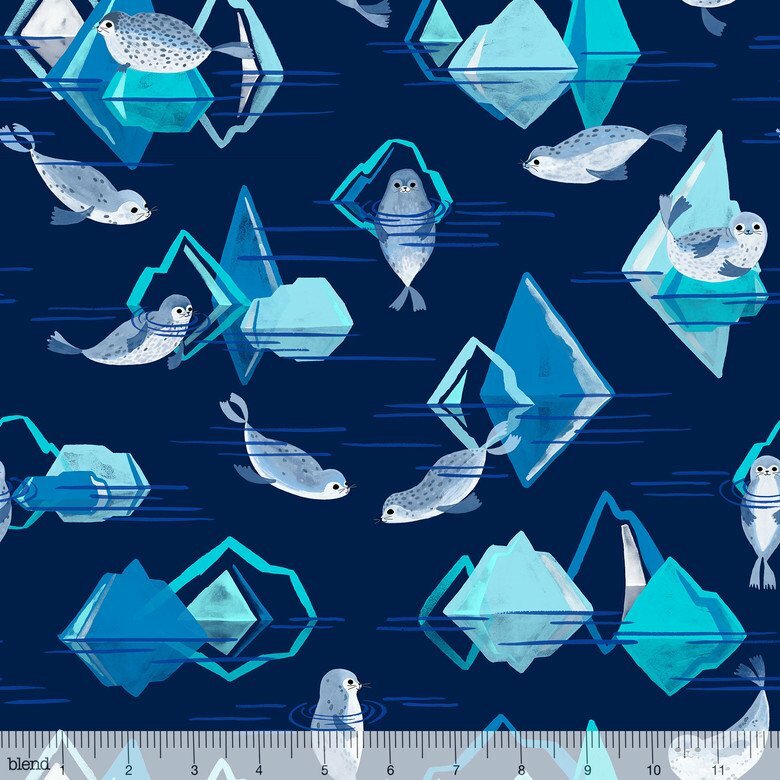 Watercolor waves, glacial icebergs, schools of fish and adorable seals make up the Arctic Playground Collection by Katy Tanis. 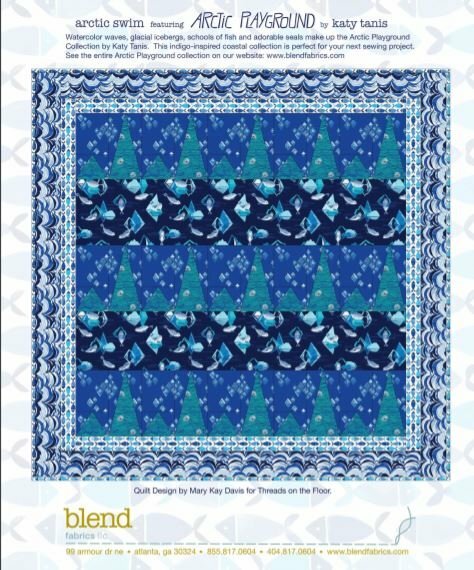 This indigo-inspired coastal collection is the perfect canvas for your next sewing project. 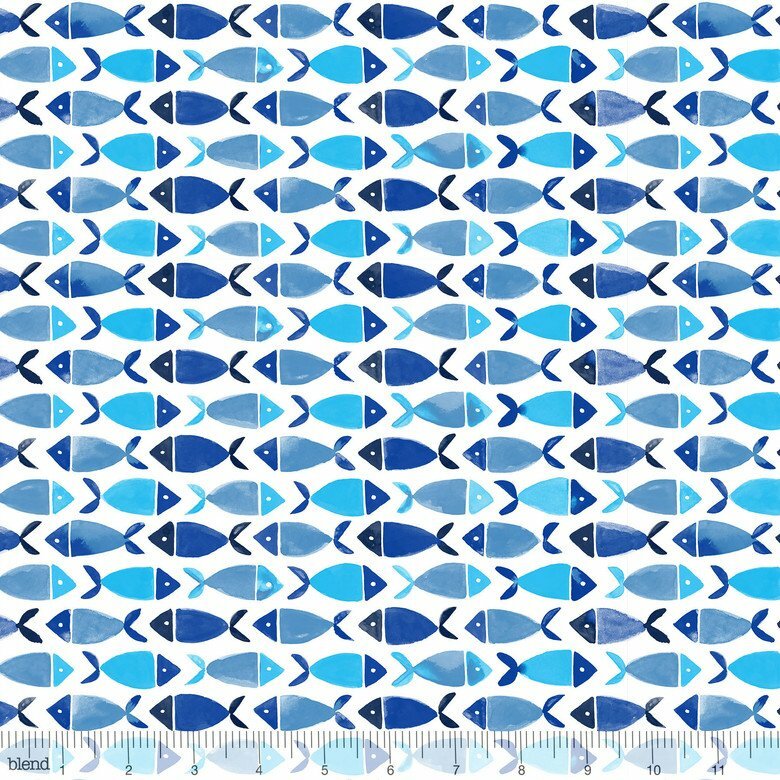 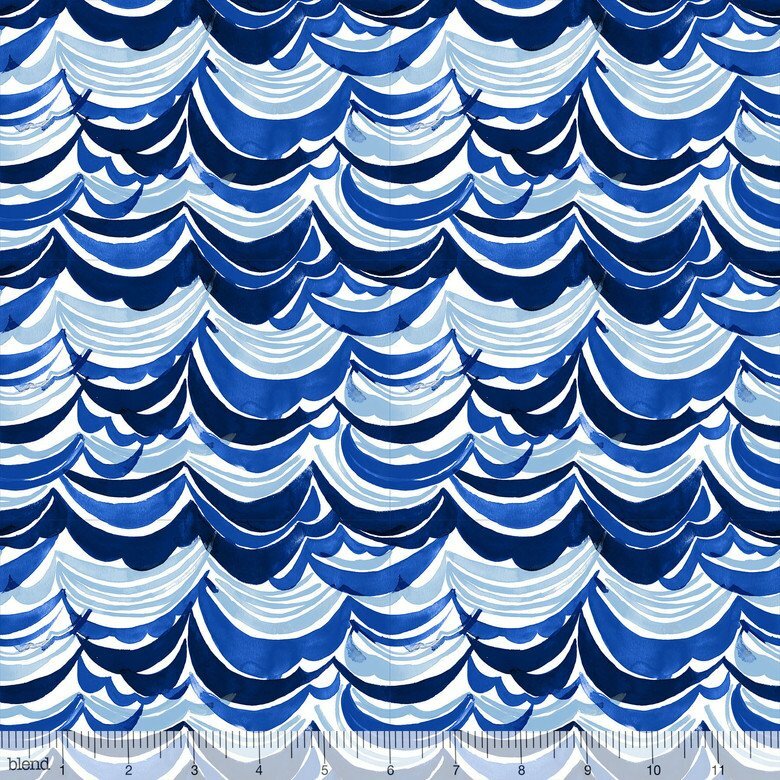 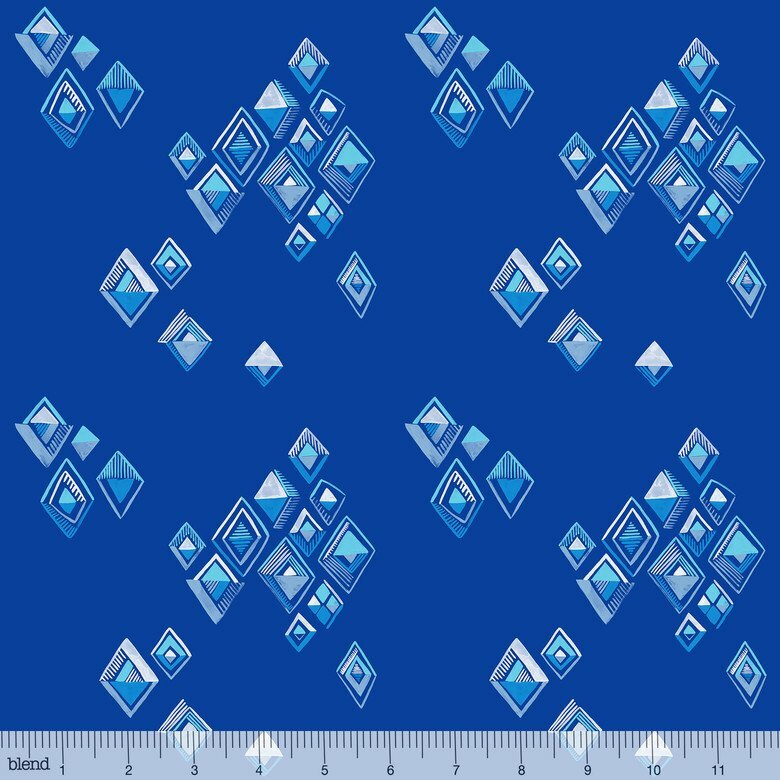 100% cotton fabrics, 42-44" wide.